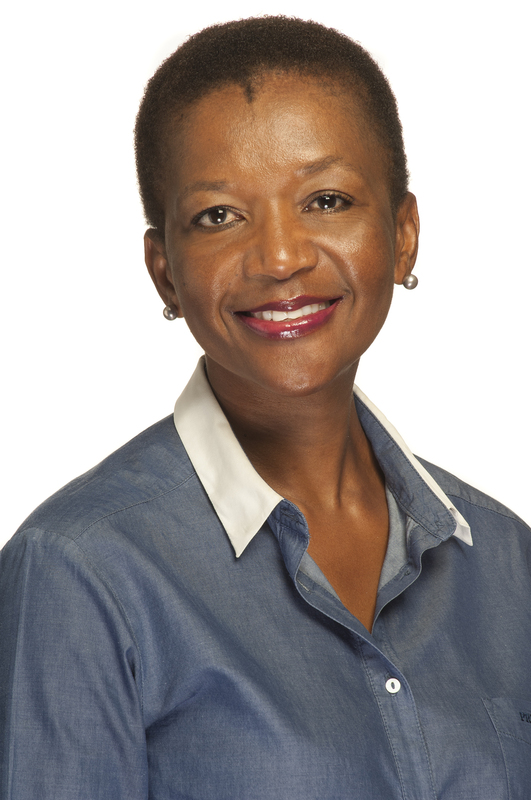 ​Ngao was Group Executive and Executive Director for Strategic Human Resources & Transformation at MMI Holdings. Prior to that, she was Head of Change Management at the South African Reserve Bank, and Consulting Director at WorldsView™ Consulting, amongst senior positions she has held. Ngao has over 18 years’ experience in strategy development, organisation design, transformation, change management, team effectiveness, leadership development and corporate governance. She has designed and implemented long-term organisation development, change and leadership interventions for the public and private sector, both locally and internationally. Her international career highlights include being part of the organisational restructuring of Deloitte & Touche in Toronto, Canada; assisting in a business unit re-engineering for Phillips in Budapest, Hungary, and assisting in a Team Development and Effectiveness initiative at the University Hospital in Singapore, as part of her Organisational Development training with the Gestalt Institute of Cleveland.